The Chicago Toy & Game Fair (ChiTAG) and PlaSmart bring together imagination, play and inventive thinking with their fifth annual Young Inventor Challenge (YIC), to be held at the Fair on Saturday, November 17th at Chicago’s Navy Pier. 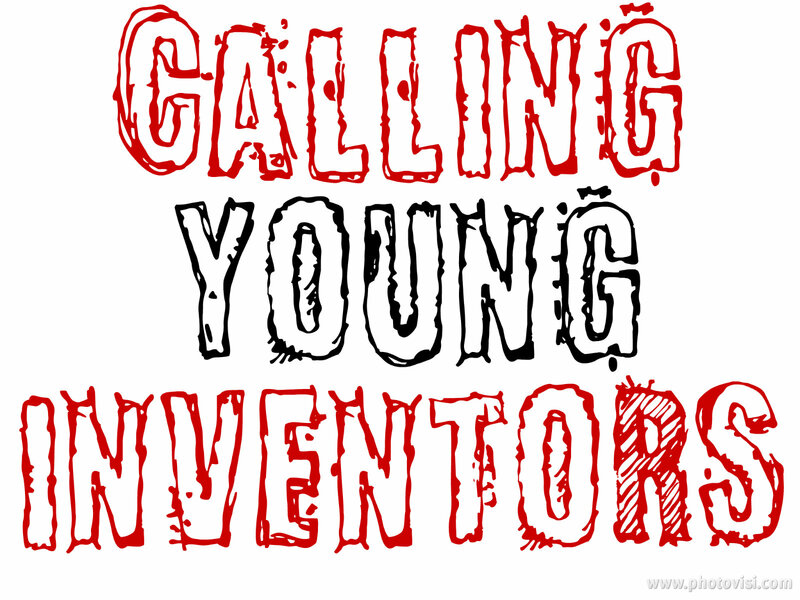 Open to boys and girls ages 6 to 18 to come exhibit their own original toy or game invention. A Best of Show Winner and one runner-up from both Junior and Senior categories will be selected by professionals from the United Inventors Association of America (UIA), the largest organization of professional Inventors in the world. There will also be a People’s Choice award selected by the popular vote of the Fair’s 20,000+ attendees. Besides great prizes to be won, and fun give-aways, top toy and game industry representatives will be on hand to provide advice, recognition and encouragement to all young inventors to dream big and discover the possibilities of play! In fact, our wonderful sponsor PlaSmart, who licensed last year’s Senior Category winning invention, will be there once again looking for the next big toy or game. As always, there is no fee to participate in the Young Inventor Challenge. Participants and their immediate families are invited to be our guests with complimentary admission to ChiTAG for the whole weekend! For more details including information on prizes, contest rules, and requirements please check out the ChiTag Young Inventors Challenge’s website. this is so cool-i’ve never heard of this before! i’m going to check this out. thanks for sharing.